Quality Merchandise At Affordable Prices! 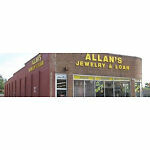 We are a large, family owned Pawn Shop that has been in business since 1971. 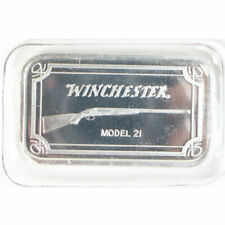 Our Merchandise includes; Jewelry, Electronics, Musical Instruments, Handguns, Shotguns, Rifles, Black Powder Guns, Tools, Cameras, Collectibles & More! 1921-D Morgan Silver Dollar Coin $1 XF Extra Fine Last Year!